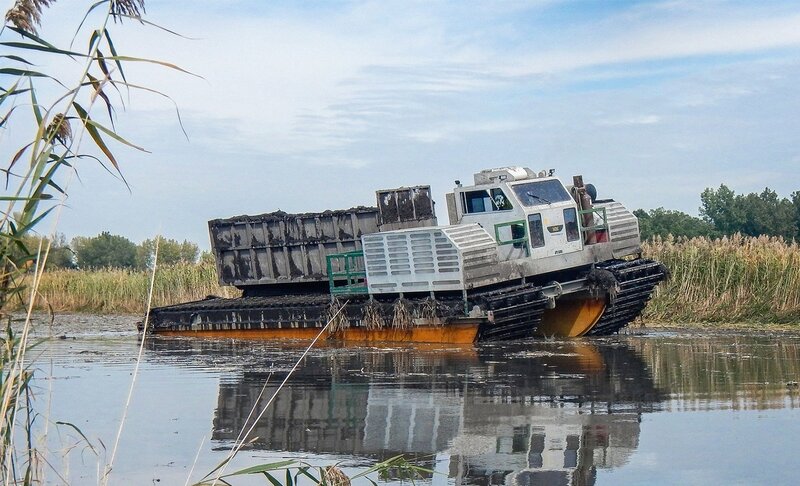 One of the biggest challenges on a dredging project is managing the water that is excavated and transported with the sediment. 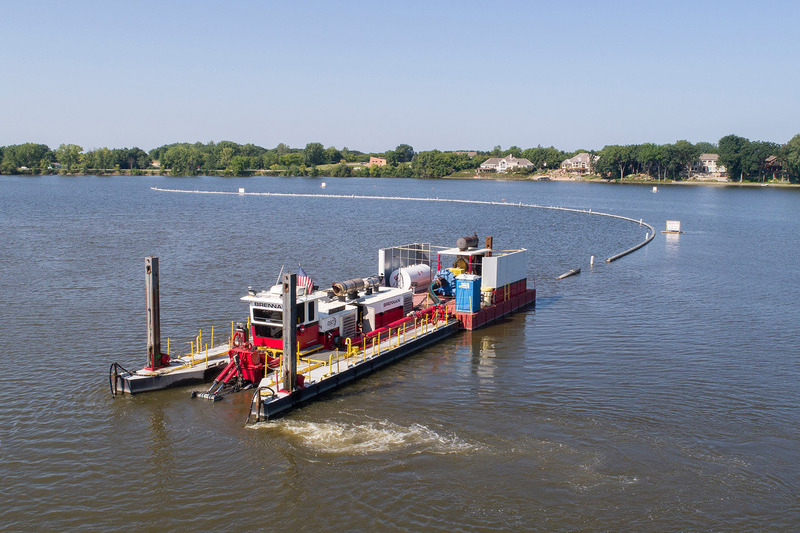 On hydraulic dredging jobs where sediment and water are pumped through a pipeline as a slurry, water can account for 90+ percent of the volumetric flow. After the slurry reaches the disposal area, the water must be separated from the sediment, collected, and often clarified or treated. This process must happen as fast as the water is being pumped, which for a 12-inch cutterhead dredge could be 5,000 gallons per minute. Our experience in wetland habitat restoration began 30 years ago with the Upper Mississippi River Restoration Program (UMRR), the largest restoration program ever undertaken on a major waterway, worldwide. 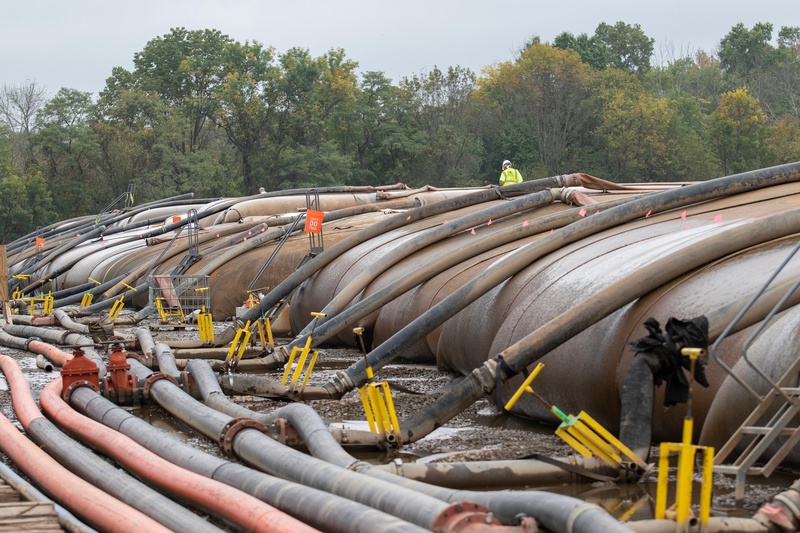 Since then we have carried out many more restorations along the inland waters of the United States, including restoration after large-scale environmental remediation.